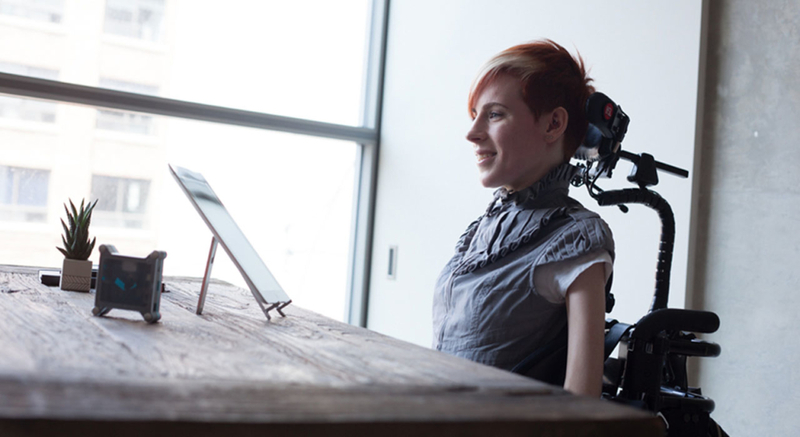 Like many charities today, Easter Seals BC/Yukon is facing rising costs, aging real estate assets, large capital expenses, technological advances, declining charitable giving and financial bequests, and reduced government funding. To address these challenges, the Society conducted an extensive review through a strategic planning and research process. Stakeholders were consulted, surveys to families were gathered, community meetings were held, interviews were conducted, and feedback collected. The Society was able to identify the gaps in support, including low levels of assistance after the age of 18, and determine the opportunities for better assistance, services and programs. There are also growing levels of poverty, unemployment, and isolation for persons with diverse abilities. 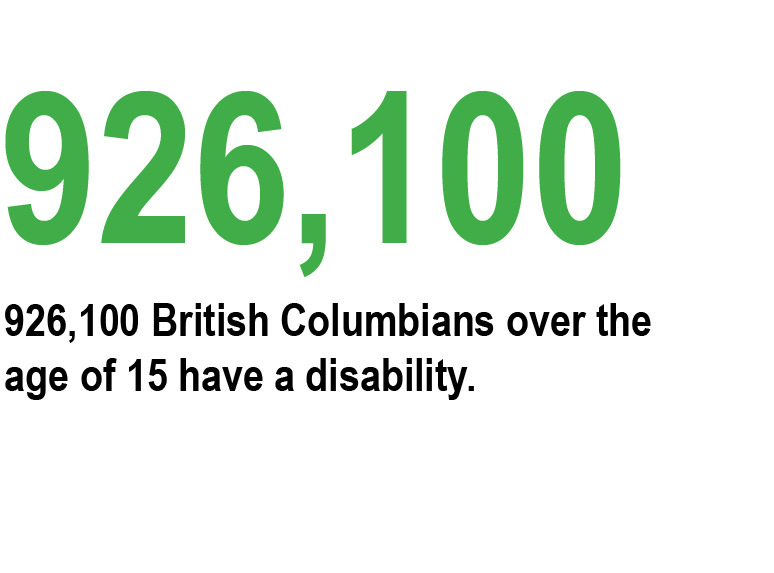 In BC/Yukon, this number is growing due to better and early medical diagnosis and an aging demographic. Research has shown that children with diverse abilities have access to greater support than adults. There are more services, programs, and financial resources available to families in the earlier stages of a child’s life. The data shows that when children “age out of care” traditional support drastically declines. With chronic medical needs, many require specialized programs, services, and facilities for life. There are growing levels of poverty, unemployment, and isolation for adults with diverse abilities. There are approximately 170,000 charities and non-profit organizations in Canada. Securing support is very competitive, particularly as governments reduce funding assistance and rely on community generated revenues to fill the gaps. Canadians donated 7% less in 2015 than in 2006, a drop of 600 million dollars. The proportion of Canadian families who make donations has eroded from 45.3% in 2006 to 39.9% in 2015. Easter Seals House (1955), Camp Winfield (1968), Camp Squamish (1976) and Camp Shawnigan Lake (1979) – each is experiencing an increase in annual maintenance and operating expenses that range from $600,000 to $900,000 per site. Camp facilities require millions in upgrades and are NOT winterized, leaving the sites occupied only in summer. With such limited use, the cost to operate a facility and the camp program equates to up to approximately $3,600 per week per camper. Camp Squamish has limited options beyond a summer camp due to zoning restrictions in the Agricultural Land Reserve. With operating expenses high, the site requires more than summer use to support its operations. The Society’s Board of Directors is considering all options for Squamish. By 2025, BC employers will need to fill an estimated one million job openings. Of the 926,100 British Columbians over the age of 15 who have a diverse ability, many are educated and have comparable skills to people without diverse abilities. However, the unemployment rate for people with diverse abilities is 4.5 percentage points higher than for people without. This is an untapped talent pool. The rapidly growing BC Technology and Tourism sectors have concerns over lack of talent to meet the demand. The 2016 Tech Talent BC Report identified a potential 30,500 unfillable positions by 2021. Building larger, more diverse talent pools (including individuals with diverse abilities) is critical to the success of both sectors.